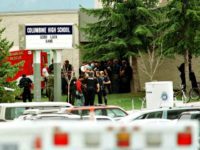 Court Administrator Cathy McCumber told a local news station that the questionnaire went online a month ago, but it is based off an internal list that the court has been using for 13 years. McCumber also noted the list is 62 pages long so she could not determine if the word “slave” has always been on the list or if it found its way on when the questionnaire went online. The software company that designed the program says the drop down menus in the survey are inputted by the user, which in this case means the county. 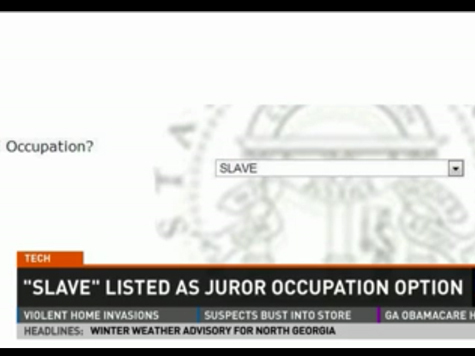 The courthouse reportedly removed the word “slave” from the site within an hour of its discovery. At the courthouse Monday, residents responded with disbelief and a degree of skepticism. “That is not an occupation, slave is not an occupation,” said DeKalb resident, Cheryl Glass.